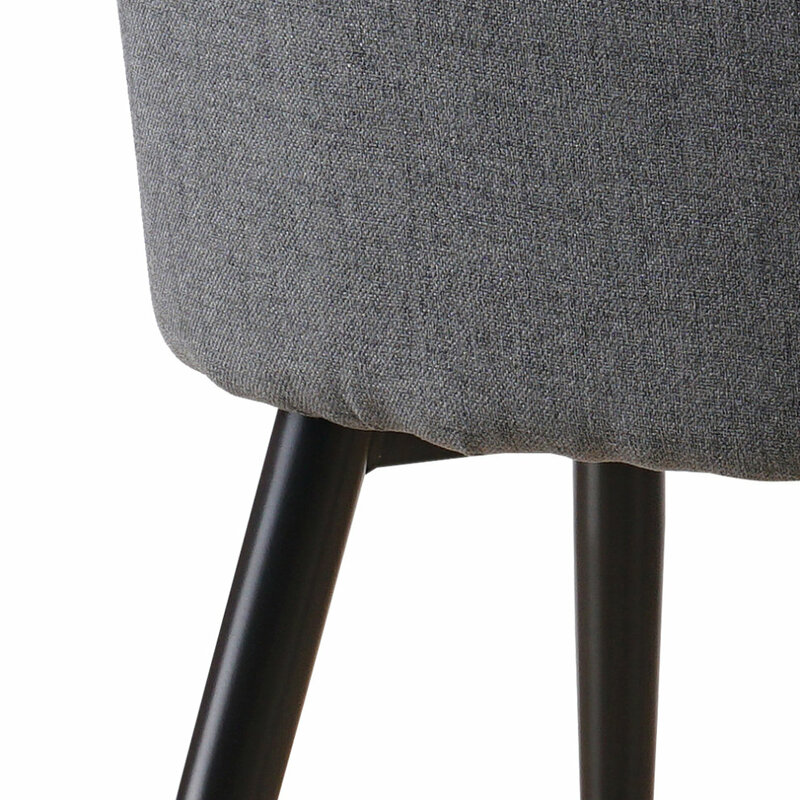 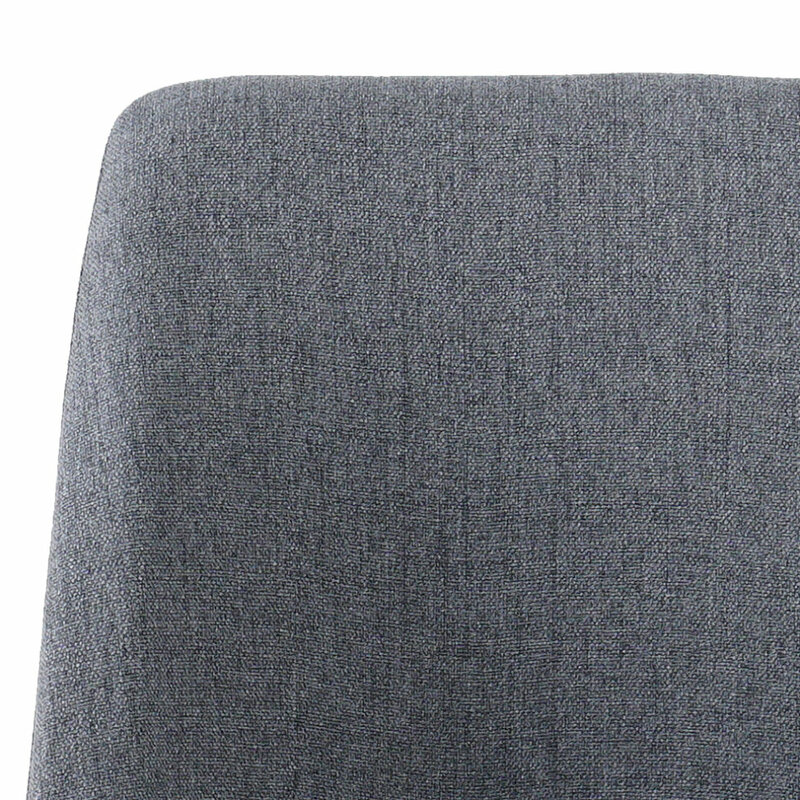 Comfortable seat, high density foam cushion covered with faux leather or linen fabric. 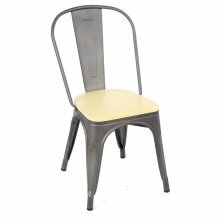 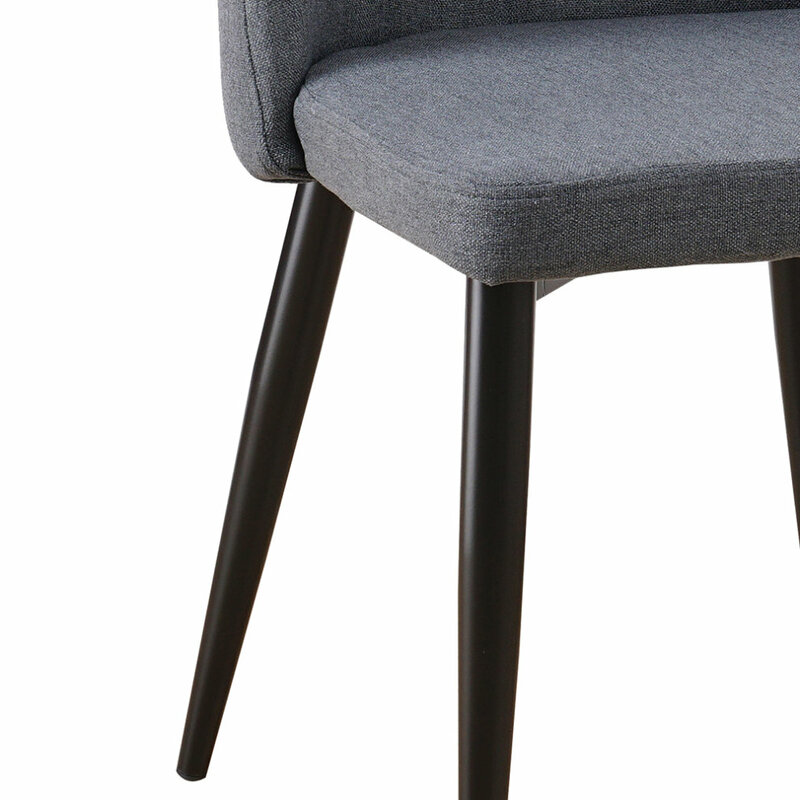 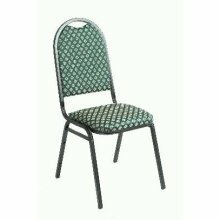 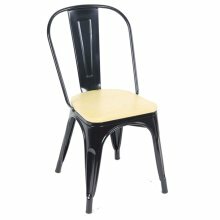 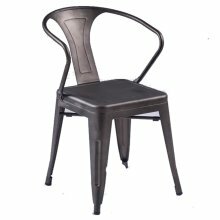 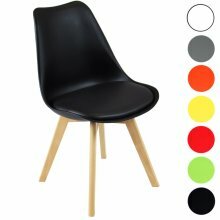 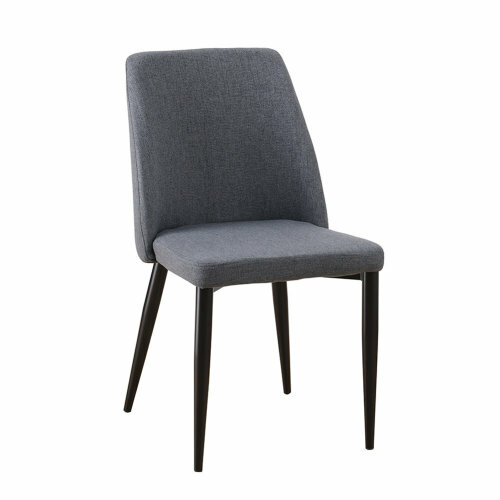 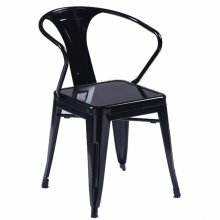 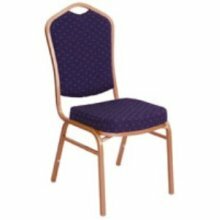 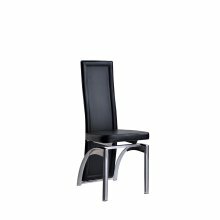 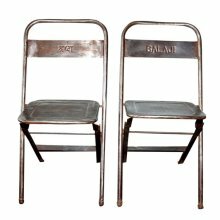 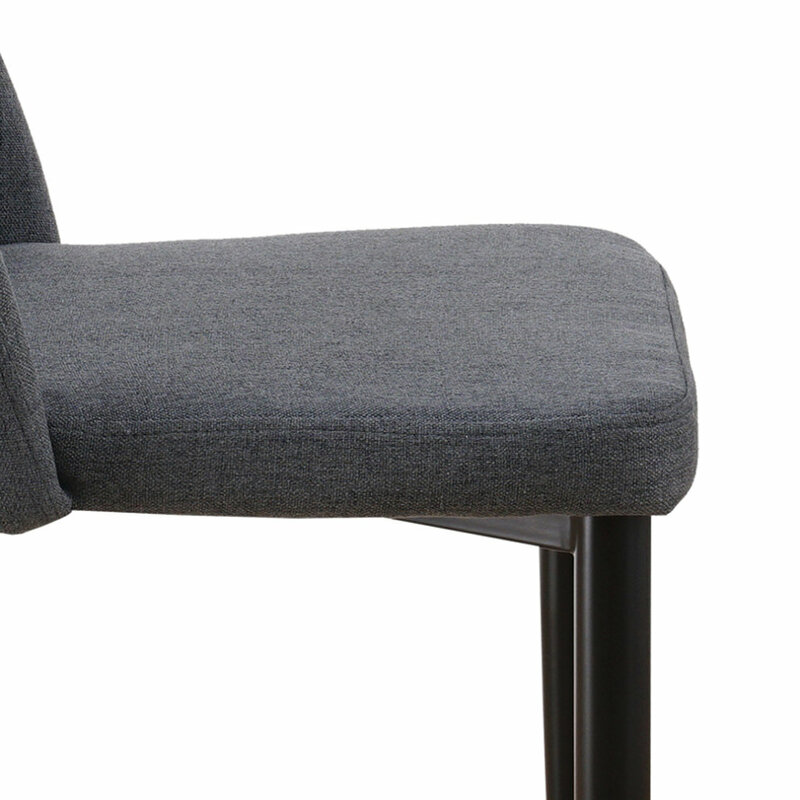 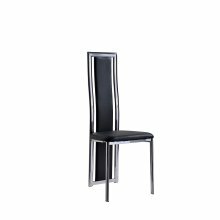 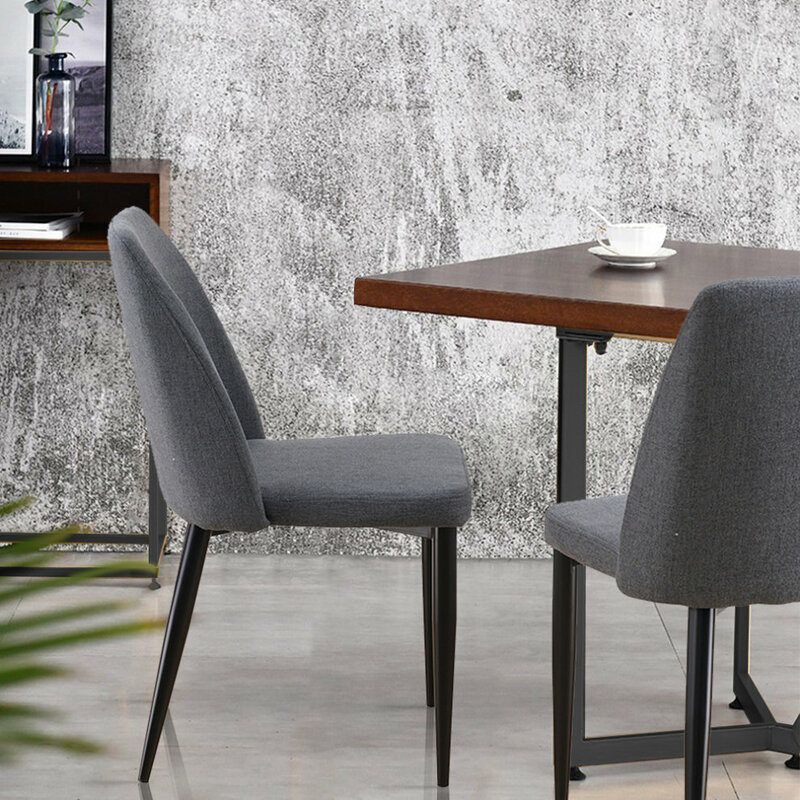 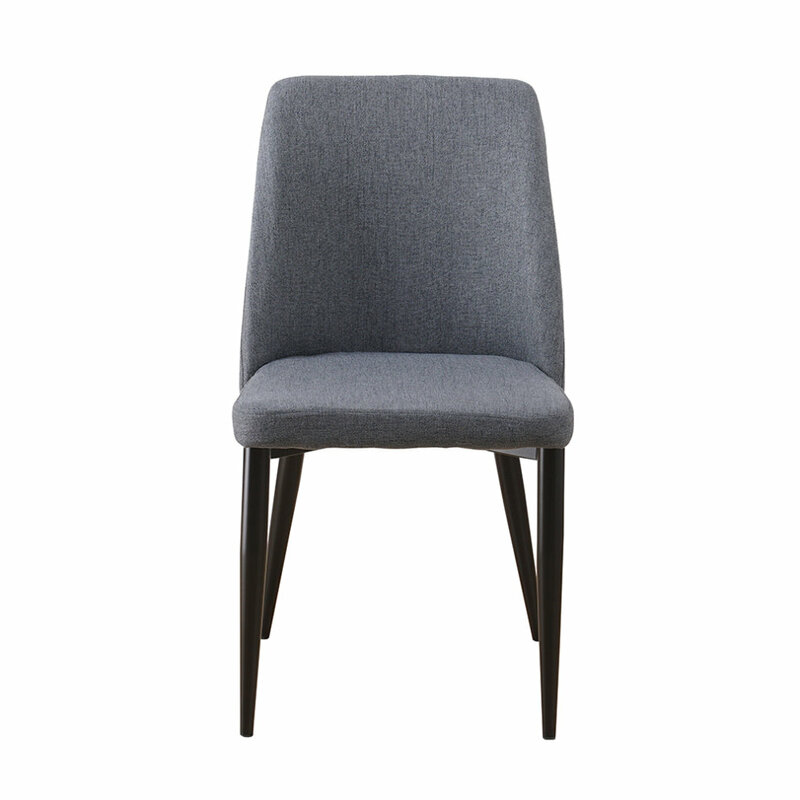 Sturdy metal frame with delicate painting legs, the chair is durable and elegant. 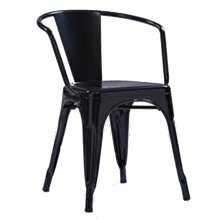 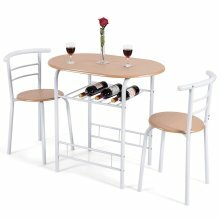 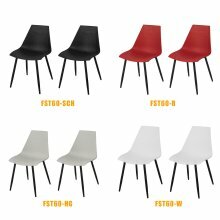 Suitable for any occasion, such as dining room, office, cafe. 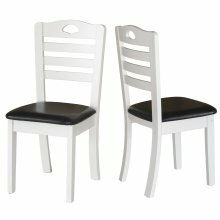 Pack of 2 ,easy to assemble with the instruction. 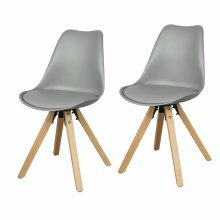 Fast and Free, normally take 2 - 5 working days. 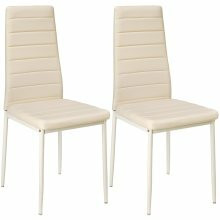 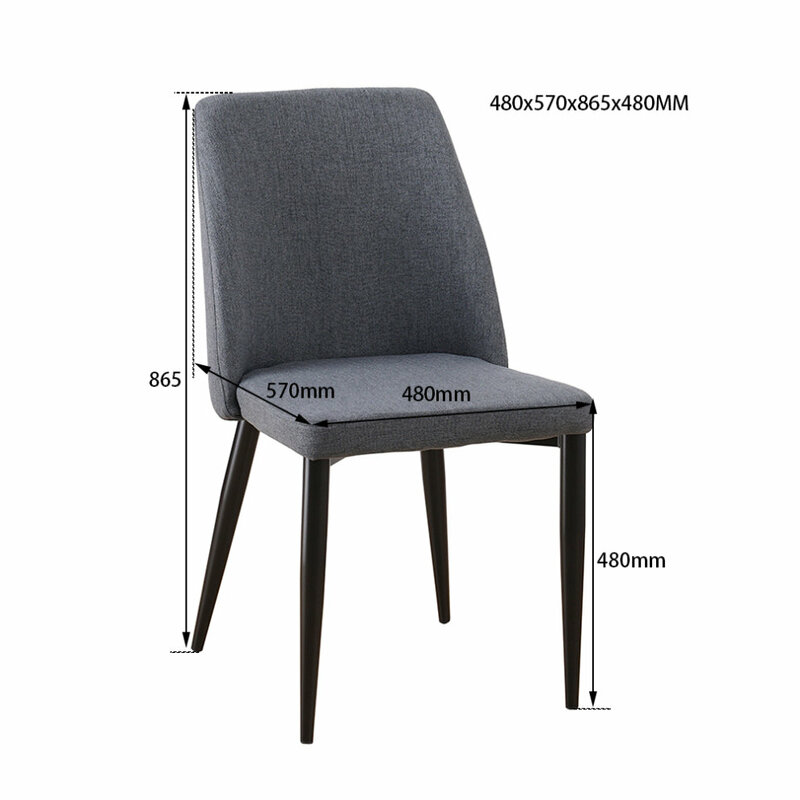 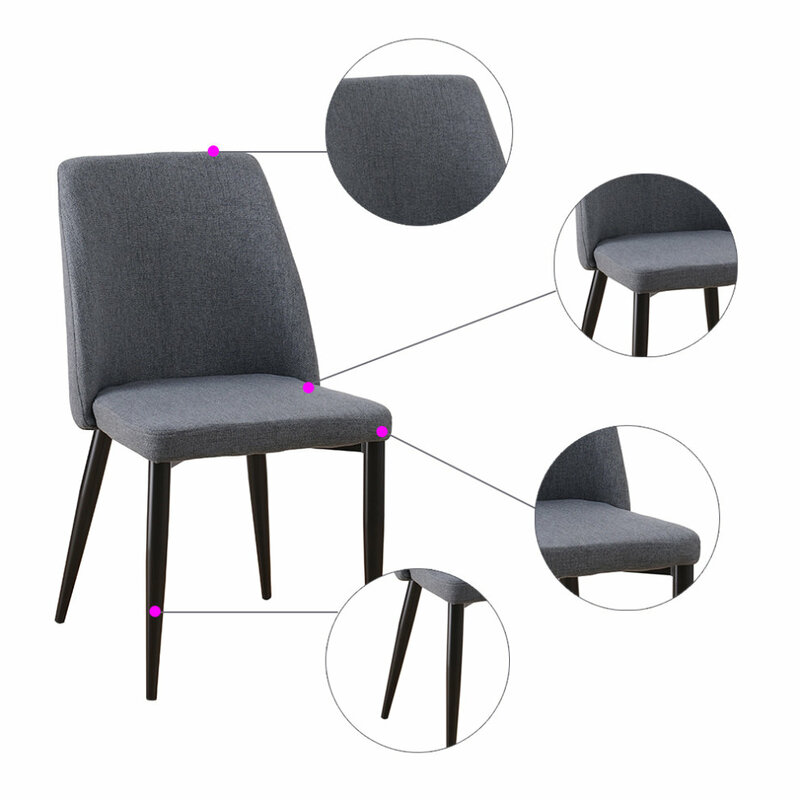 Package included: 2 x chairs,all fittings, instruction. 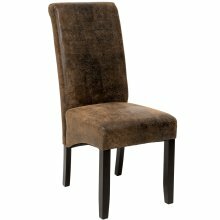 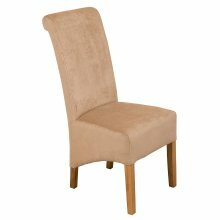 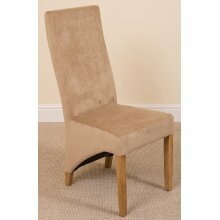 Add a touch of elegance to your dining room!